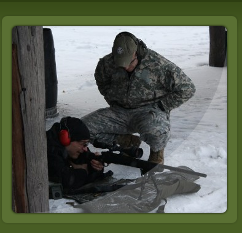 Check out the Training Calendar for all of our 2019 Training Events including our Land Navigation Courses, Intro to Covert Carry, Low Light/No Light Shooting, Tactical to Practical Pistol/Carbine Courses and Women's Only Shooting Courses!! Everyone at Asymmetric Training and Assessment Group ATAG LLC is looking forward to our 2019 Training Year. 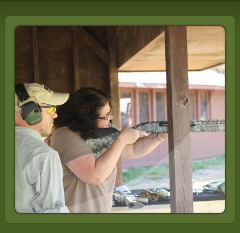 ATAG also hosted training courses at the Wallum Lake Rod and Gun Club, Harrisville Rhode Island and Blackstone Valley Beagle Club in Douglas, Massachusetts. ATAG Cadre inlcuding our Intro to Covert Carry Course, Intro To Low Light No Light Course, Basic and Night Land Navigation Courses, Basic Wilderness Search and Rescue and working with the Defense Department assisting withTraining Operations for US Special Operations Command Forces. In addition to conducting training operations, ATAG conducted training and Physical Security and Vulnerability Assessments with school departments and organizations in Massachusetts and Rhode Island. Looking forward to 2019 and hope to see you on the range! 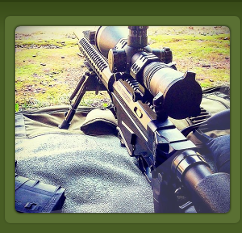 Asymmetric Training and Assessment Group (A.T.A.G) is dedicated to providing the most up-to-date training for the Tactical Law Enforcement Operator. A.T.A.G. 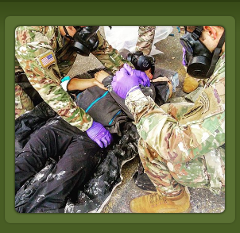 specializes in Tactical Training, Organizational Development, Risk Assessments, Vulnerability Assessments, CBRNE Operations, Crisis Negotiation, Research and Development and Leadership Training services that are tailored to your organization, your challenges, and your people. A.T.A.G. 's primary mission is to provide the latest training techniques to the Operator, using your facility, saving your agency logistical costs, while at the same time, providing your Operators the best course of instruction possible. Training Courses A.T.A.G. has to offer. For information about attending or hosting a course, send your questions, to info@asymmetrictraining.com.